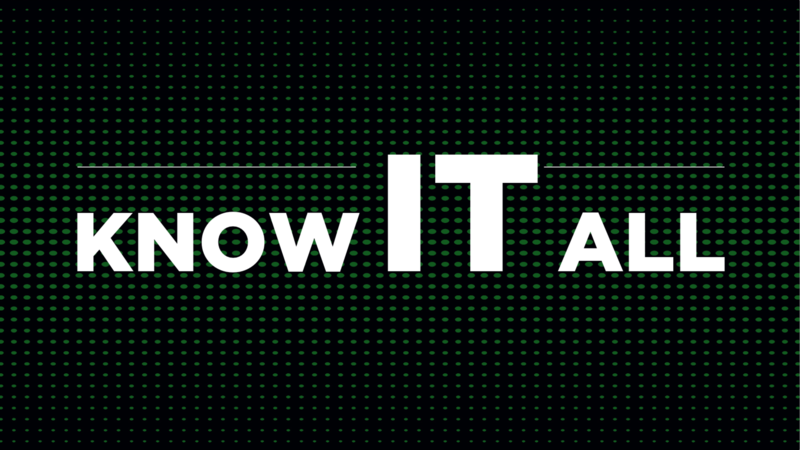 “Know it All” is a fun game taken from Late Night With Jimmy Fallon. You can check out how they do it HERE! 1. Chess Timer. You can buy one HERE or download a free app with one HERE. Both contestants will take turns naming something in that category. If a contestant can’t think of anything, he or she can bluff! If the opponent thinks the contestant is bluffing or repeating a previous answer, they can “challenge” the answer. When they successfully “challenge” and call the bluff, then they win that round. At the end of each contestant’s turn, he or she will stop his/her timer, thereby starting the opponent’s timer. The contestant whose clock runs out first loses that round. Any chance you have a slide created with the background, title, but NO boxes so we could use it to create our own custom game? Michael is the contributor of this game and is serving as the Youth and Families pastor at GVF church in Phoenixville PA. His greatest accomplishment was marrying his beautiful wife Anna. Because of her, he gets to run around building forts and battling imaginary bad guys with their adorably silly daughter Mashie, comedically stubborn son Chancellor, and tenaciously cute newborn Coulson.